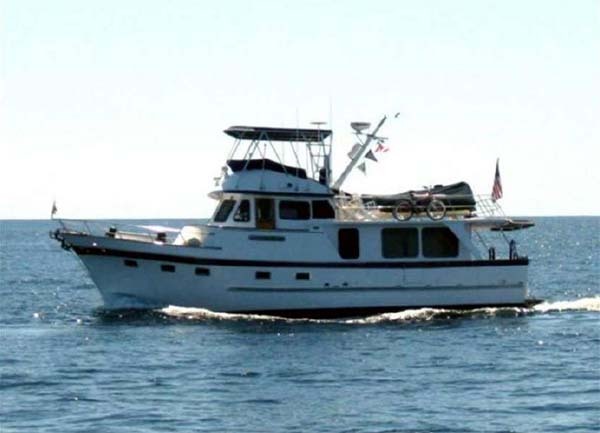 The DeFever Cruisers are a membership organization devoted to the development of DeFever Trawler owners with an online forum, club magazine, monthly newsletter, annual rendezvous and other benefits. Visit DeFever Cruisers for more information and to join their fine organization. I have access and information on all DeFever trawlers for sale worldwide. I also travel the world extensively so I know the available inventory of trawlers for sale. Recent trips include Australia, China, Hong Kong, Taiwan and Canada. I travel within the US constantly previewing available DeFever trawler inventory and attend the Trawler Fest shows as well as exhibit Trawlers at the shows. With my extensive knowledge of the current market, I will help you to narrow the list of possible trawlers for sale that fit your particular requirements. I am not a high pressure salesman. Instead, I spend the necessary amount of time listening to your needs and desires and then offer my knowledge, professionalism and honesty. As your “buyer’s agent” I am prepared to personally accompany and guide you through the entire buying process for your DeFever cruiser for sale. Once your selection is made I will advise and negotiate on your behalf, obtaining the best possible price and terms of the yacht for sale for you. I will continue to lend advice during the due diligence process of sea trials and surveys of the trawler for sale as well as all other aspects related to the closing, ownership, and operation of your vessel. Relationship of quality service, advice, and support, which will continue long after your successful closing. 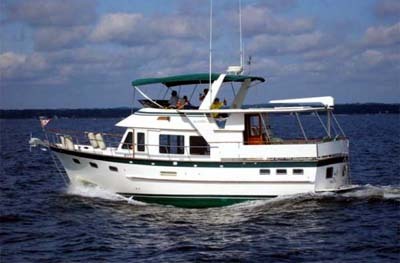 Consider a trawler for sale through Curtis Stokes for a positive experience. My honest approach to the “business” side of yachting sets me apart from other brokers of DeFever trawlers. Please feel free to CONTACT ME at Curtis Stokes and Associates and start that relationship of quality service, advice, and support, which will continue long after your successful closing. See the news article from Passagemaker Magazine “A Tribute to Art DeFever, 1918-2013” by Peter Swanson. The article details much of his history and origins of how the distinctive DeFever design in long range vessels came to be popular in cruising trawlers and yachting today. Click for the Passagemaker Magazine News Article.